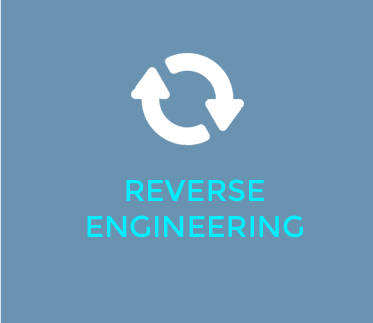 You’re looking for increased equipment performance, longer lifecycle, higher speeds, or higher pressures. 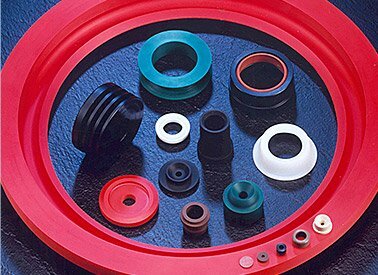 Turn to American High Performance Seals. 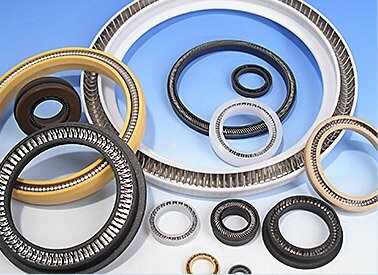 At AHP Seals, every seal application is reviewed by someone with at least 25 years of seal experience to make sure your seal is optimized to perform in your application. 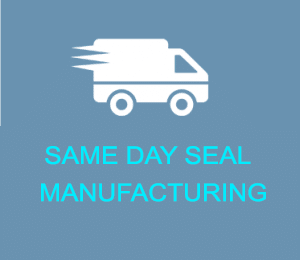 You don’t have time to locate a seal that actually works with your equipment and lets you get your job done. 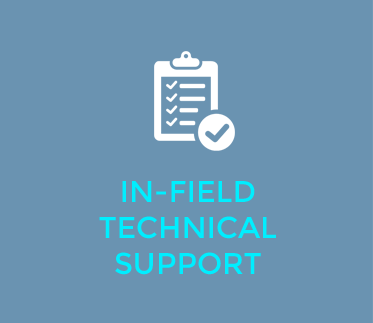 At AHPS, we’re not just seal experts – we’re also application experts. 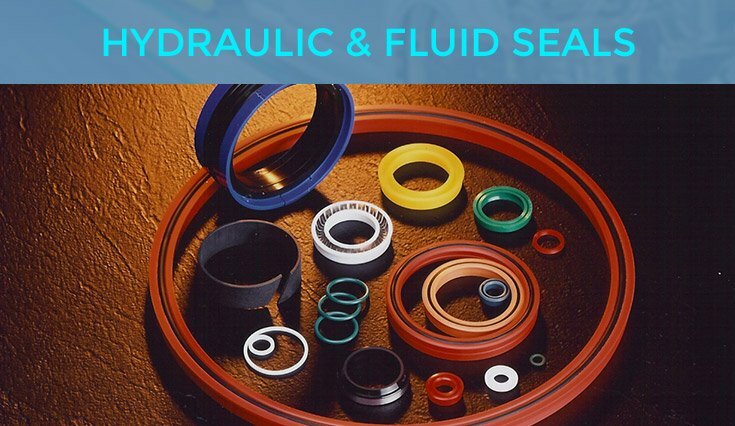 We understand your business and your equipment, and we will evaluate your needs and requirements to specify the best seal to get your job done. You have no time for downtime? You tell us when you need a seal, and we get it there. It’s that simple. Two weeks? Two days? Two hours? We’ll do our best to make it happen. 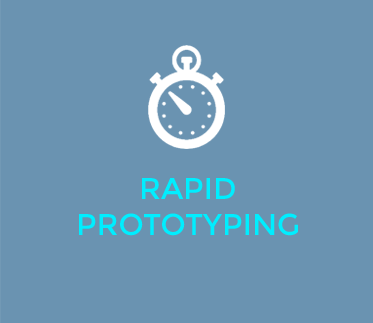 You’re working on an idea for a process improvement that will save the company millions, but those off-the-shelf seals just aren’t cutting it. 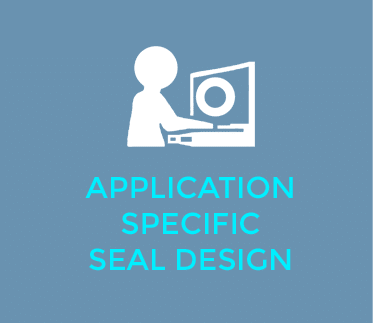 Off-the-shelf seals are designed around standard common applications, and then offered to other applications that appear to be close or similar. They may work, but they might not meet your improvement requirements. 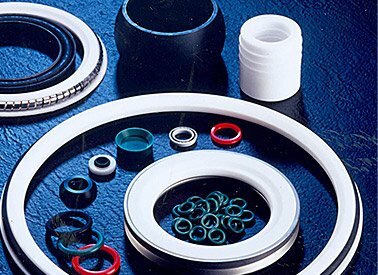 At American High Performance Seals, we consider your specific requirements and engineer the right seal to fit your needs. 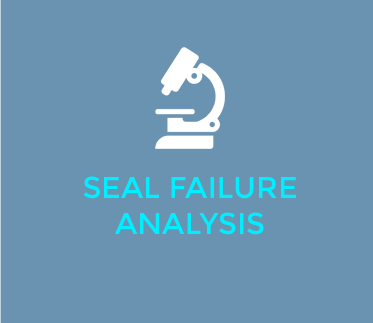 The optimum seal can have a significant impact on your business. 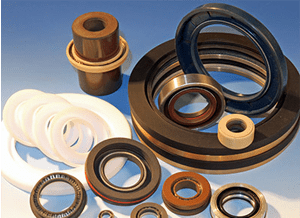 When many different types of seals will do a job, how do you know you’re getting the one that best meets your specific requirements? 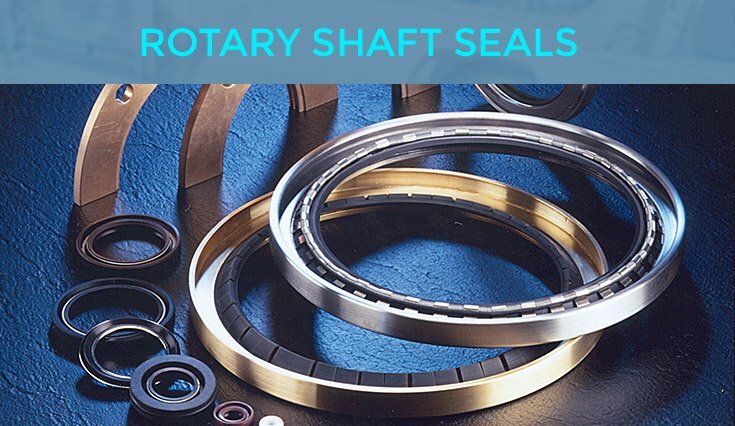 American High Performance Seals takes the time to understand your goals and your application before recommending a seal. 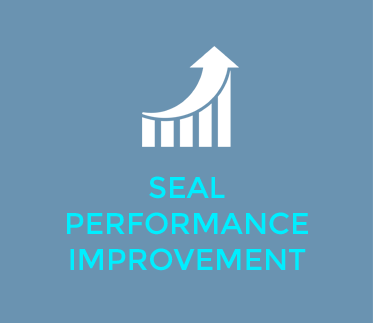 Whether it’s running faster, performing better, or getting back online in as little time as possible, American High Performance Seals will discuss your exact performance criteria with you so we can deliver the best seal for your needs.